Britain's data watchdog said on Tuesday it fined Yahoo UK Services £250,000 (€284,000) for a cyber-attack in November 2014. Yahoo, most of whose assets were acquired by Verizon Communications, said in 2016 that at least 500 million of its accounts had been hacked two years earlier. The UK's Information Commissioner's Office (ICO) said it focused on the 515,121 UK accounts that London-based Yahoo UK Services oversaw as a data controller. The compromised personal data included names, email addresses, telephone numbers, dates of birth, hashed passwords, and encrypted or unencrypted security questions and answers. The ICO investigation found Yahoo UK Services failed to protect the data and take steps to ensure parent Yahoo complied with the appropriate data-protection standards. "The failings our investigation identified are not what we expect from a company that had ample opportunity to implement appropriate measures," ICO's Deputy Commissioner of Operations James Dipple-Johnstone said. 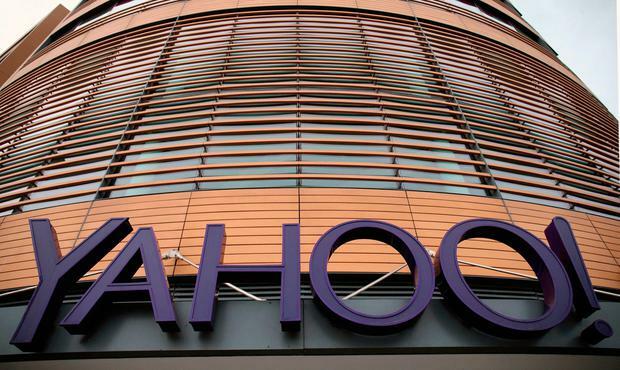 Yahoo's European regulator has ordered it to make privacy changes following a probe into what it said was one of the largest-ever data breaches to impact EU citizens. Ireland's Data Protection Commissioner, the lead European regulator on privacy issues for Yahoo, whose European headquarters are in Dublin, said last week Yahoo's data processing operations did not meet standards required by EU law.